The 17th International Conference on Orienteering Mapping will take place on 26 August 2016 in Strömstad, Sweden. The IOF Map Commission welcomes you to the 17th International Conference on Orienteering Mapping taking place in conjunction with the World Orienteering Championships in Strömstad, Sweden. The conference has become a traditional event where mapmakers and map interested people from around the world discuss and share information about the latest mapping standards, techniques and developments in a relaxed and informal atmosphere. The programme has been arranged to make it possible for you to take part in the public races and other important events. As many of you may be aware, on the Orienteering New Zealand webpage there is a list of the ‘current’ available mappers in New Zealand. This list was last updated in 2014, and can be found under the “About ONZ & Contact” tab at the top banner on the ONZ homepage. If your name is not on here, but you wish to be so (or vice-versa), you may wish to email the ONZ webmaster webmaster@orienteering.org.nz to have your details updated. Expressions of interest are sought for mapping an area for the Long distance and/or Relay Nationals for 2018. The 2018 Nationals are being jointly hosted by PAPO and DOC. PAPO is organising the Long and Relay on a location that is yet to be decided, but will be on the South Island east coast, not too far inland and approximately halfway between Christchurch and Dunedin. PAPO are hoping that the area will be checked and permissions in place by spring of 2016 allowing for mapping to take place over the summer months and towards Easter 2017, which will give PAPO an idea of the probable conditions for the events. 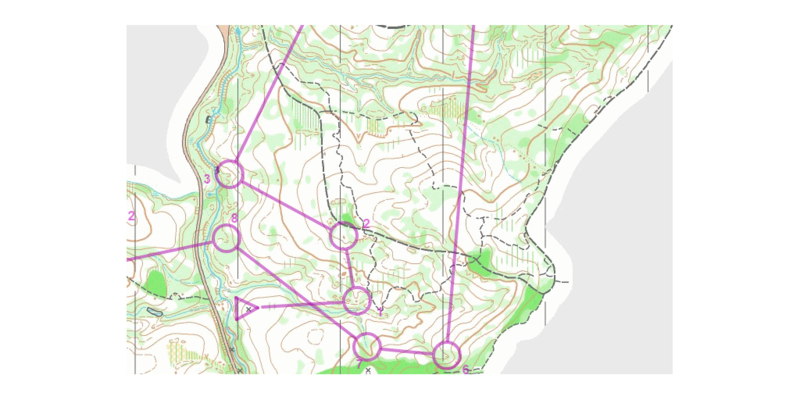 There has been an advertisement on Maptalk for a mapper in the Northern Territory for 3 months, to produce park/semi-urban/bush maps for their permanent course programme. Accommodation and vehicle provided. See http://scholar.orienteering.asn.au/locations/nt/ for further details, and if interested, you can contact TopEndOrienteersNT@gmail.com to advise your interest. The mapping committee has had a request from Taumaranui High School that their grounds, including a pine plantation, be mapped for orienteering. If this project interests you, I encourage you to get in touch with the mapping committee, who can pass your contact details on to the high school.